Atal Tinkering Lab at Choithram School, Manik Bagh, is a dedicated workspace where students (Class 6th to Class 12th) learn innovation skills and develop ideas that will go on to transform India. The labs are powered to acquaint students with state-of-the-art equipment such as 3D printers, robotics & electronics development tools, IoT & sensors etc. The lab activities are designed to spur the spark of creativity and go beyond regular curriculum and textbook learning. The labs will let students explore skills of future such as design and computational thinking, adaptive learning and artificial intelligence. The first phase of Atal Tinkering Labs brought India a step closer to the mission of Creating One Million Neoteric Child Innovators in India by 2020. 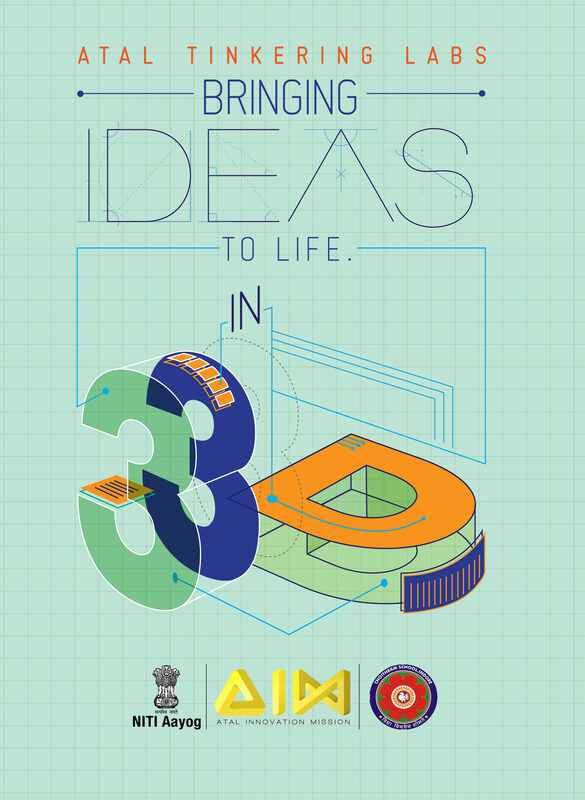 2441 schools across the country have been selected to establish an Atal Tinkering Lab. ATLs will be hubs of innovation where young minds will accelerate their ideas to solve unique local problems.